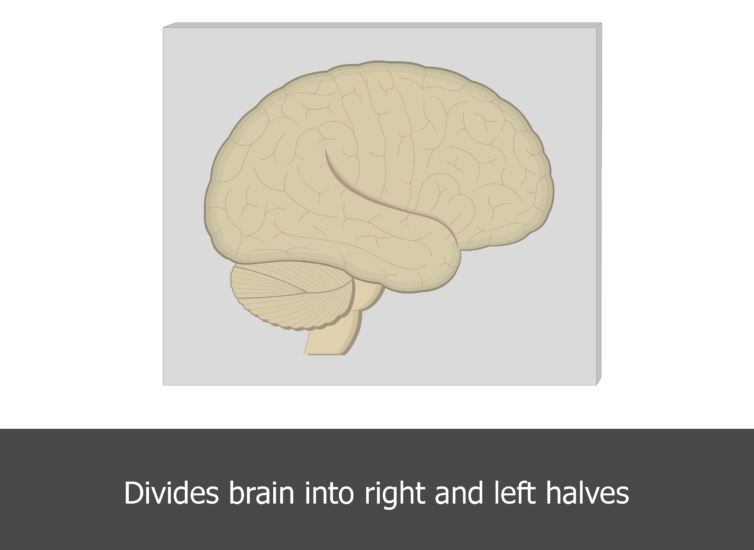 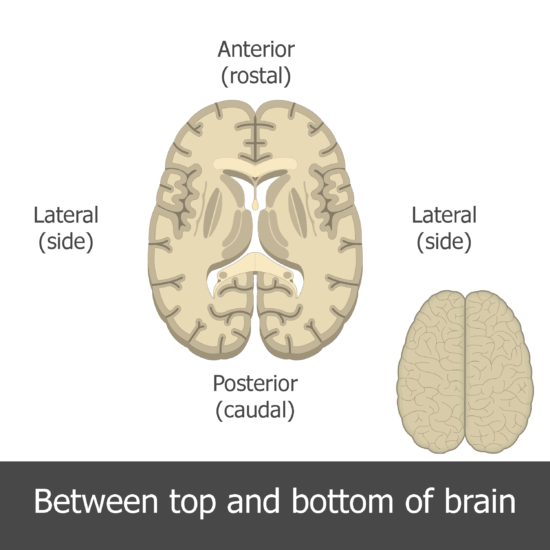 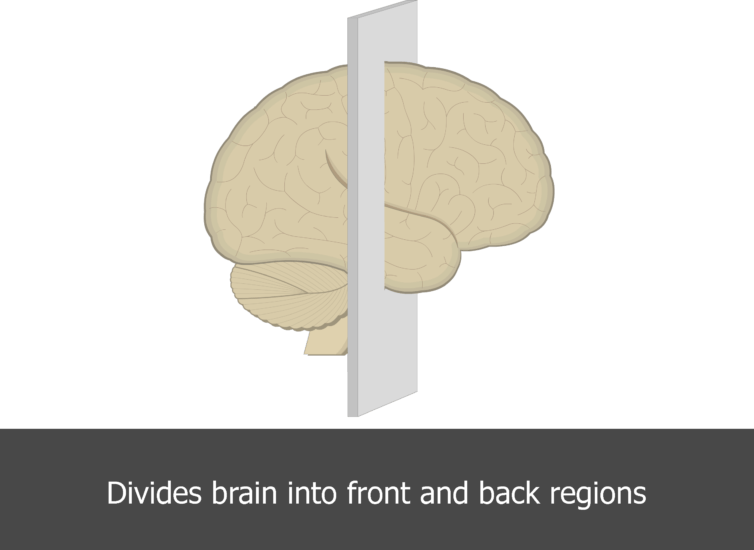 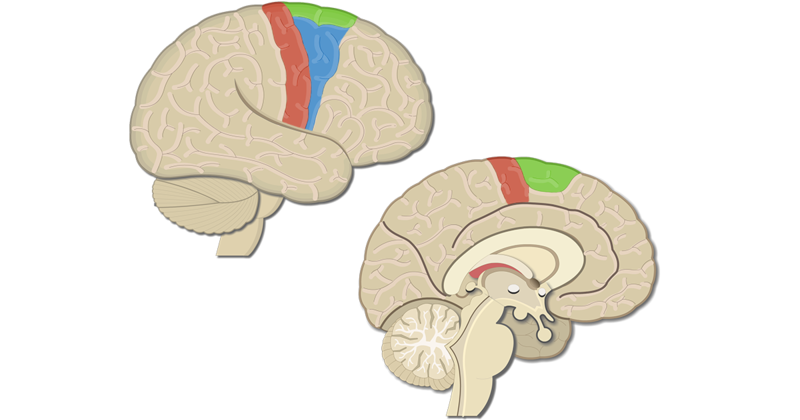 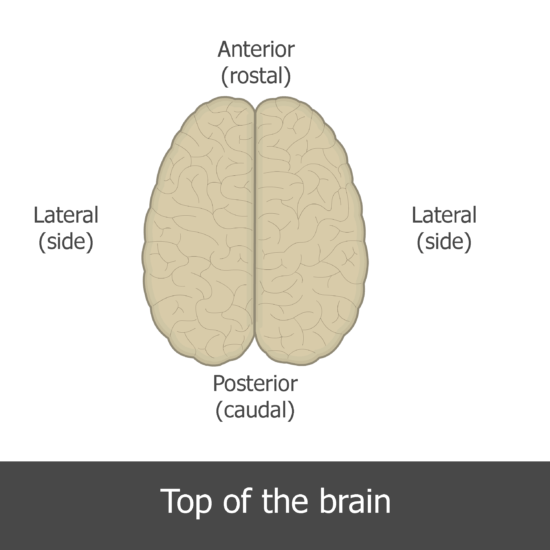 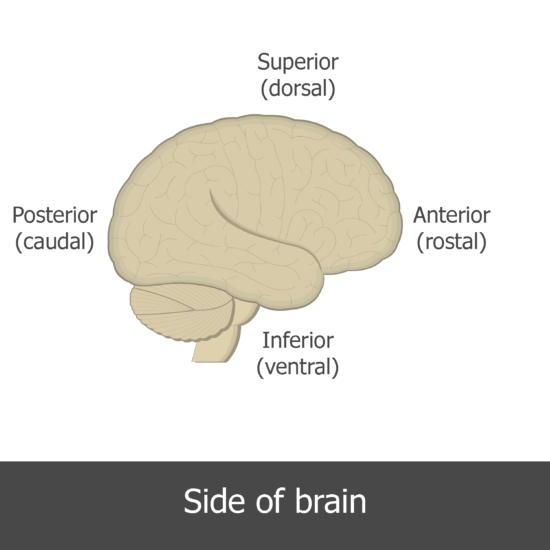 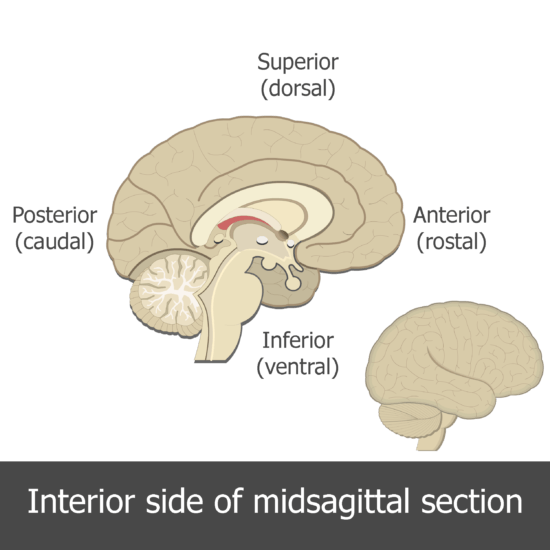 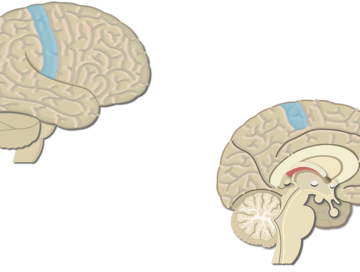 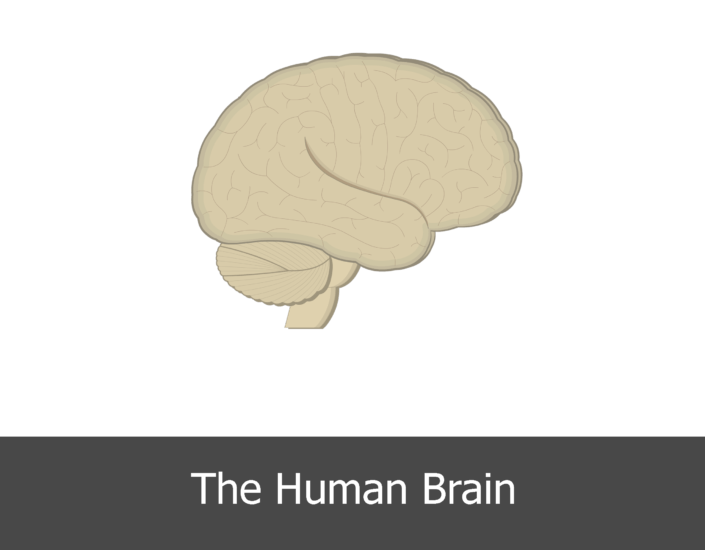 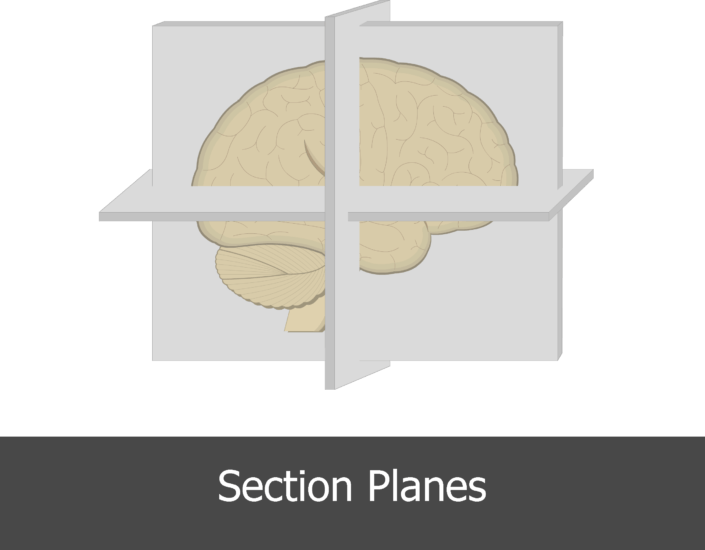 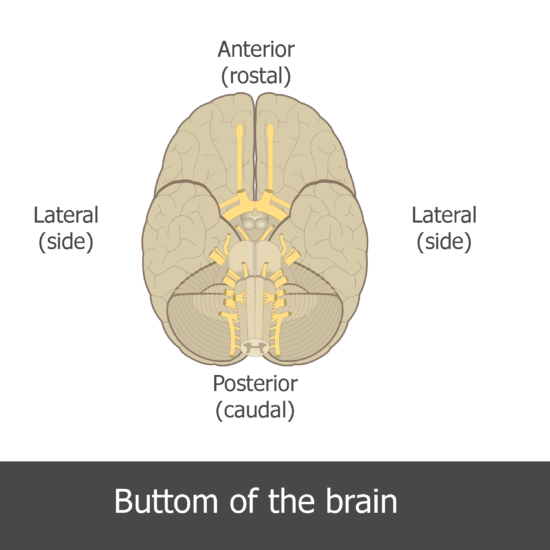 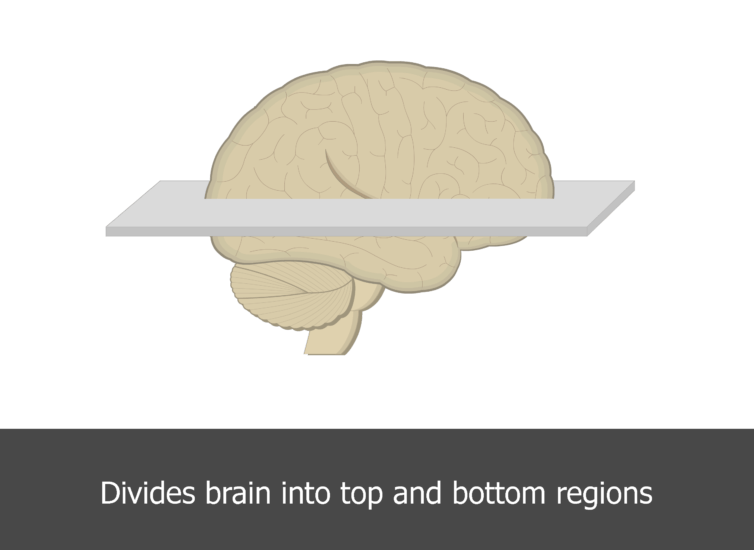 The adult brain is often sectioned (cut) and viewed from different directions and angles. 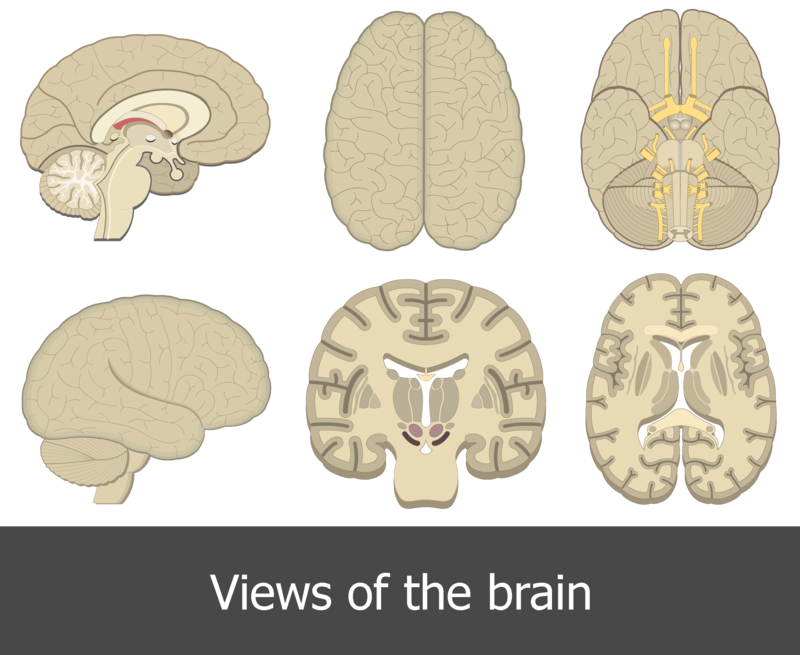 Each point of view provides an altered perspective of the brain that changes the appearance of the major divisions, landmarks, and structures. 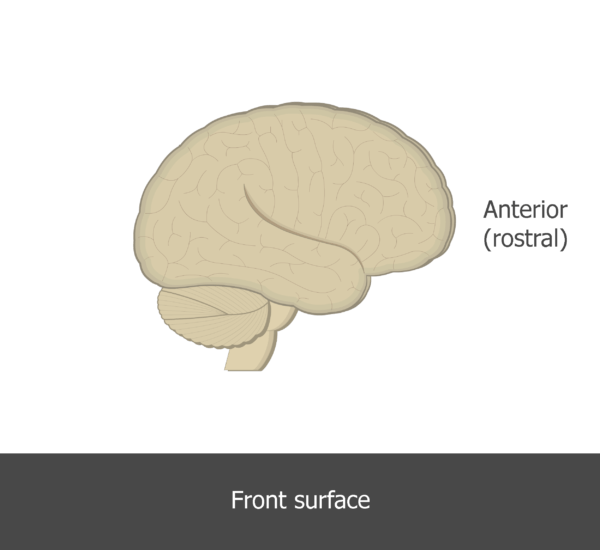 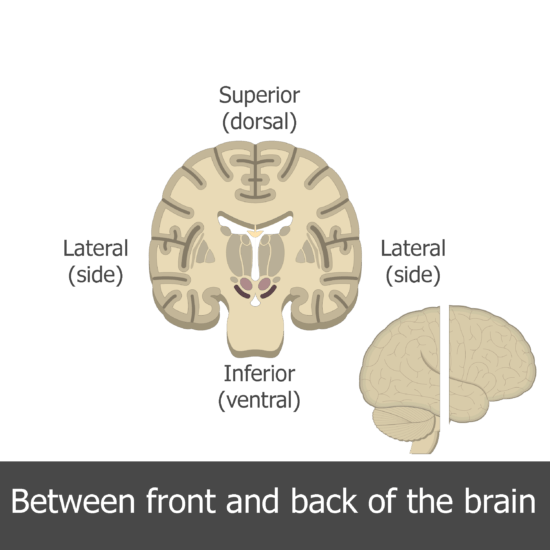 Visual Cortex Areas; explained beautifully in an illustrated and interactive way. 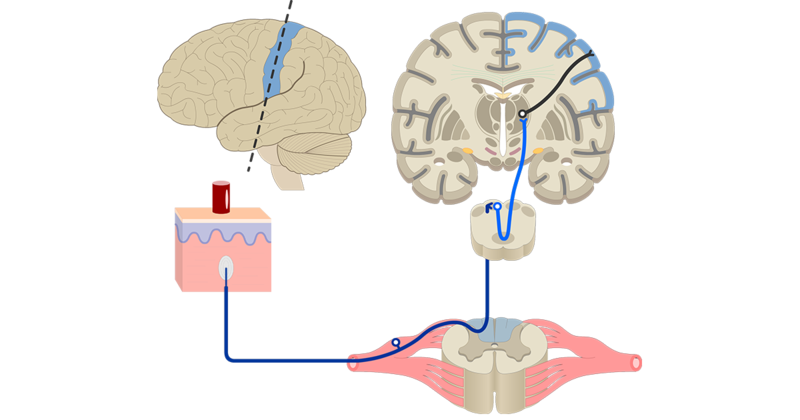 Ventricles of the Brain; explained beautifully in an illustrated and interactive way. 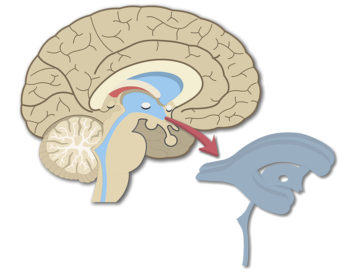 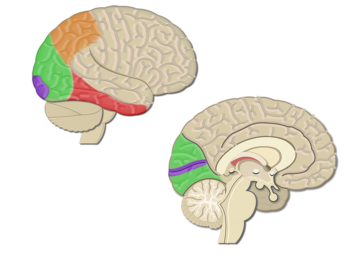 The primary somatosensory cortex (SI) is located just posterior to the central sulcus in the postcentral gyrus of the parietal lobe.